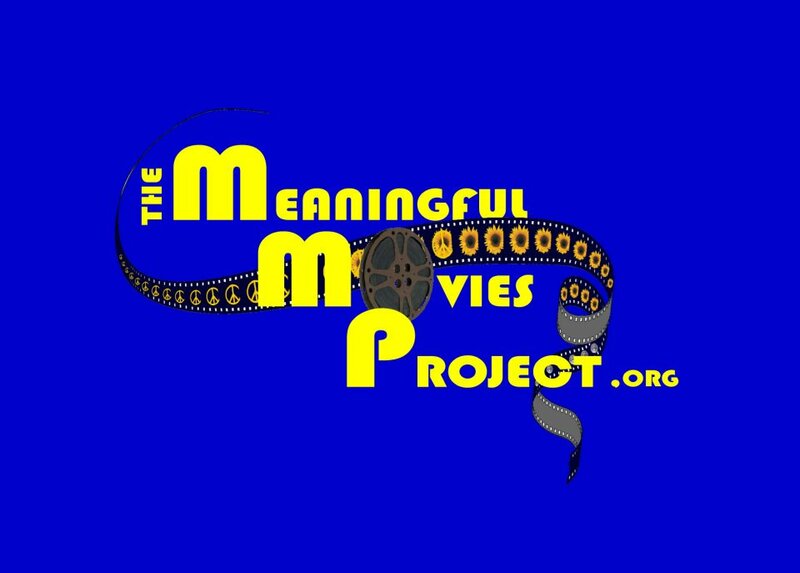 Come join Sustainable Renton at a new monthly film series we are hosting called Meaningful Movies. The first film in the series will be URBAN ROOTS, shown on Friday, August 31st at 7pm. These film screenings are free and open to the public, but donations are accepted to support Sustainable Renton. There will be a discussion to follow the screening. Board member Lara Randolph will be our host. Location: 970 Harrington Ave NE, Renton WA. URBAN ROOTS is the next documentary from Tree Media. Produced by Leila Conners (The 11th Hour) and Mathew Schmid and directed by Mark MacInnis, the film follows the urban farming phenomenon in Detroit. Urban Roots is a timely, moving and inspiring film that speaks to a nation grappling with collapsed industrial towns and the need to forge a sustainable and prosperous future. Sun + rain = lots of yummy veggies?! Between all this warm, sunny weather and some rain, gardens are bursting w/ veggies right now. See the harvest of Kim, a gardener at the Sunset Community Garden. The tomatoes, though, might not be faring so well. What do you do to keep your tomatoes from splitting and growing healthy with this sort of weather? 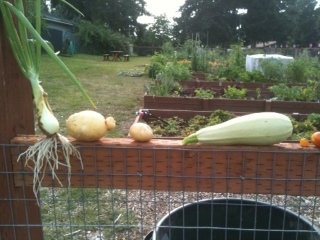 Posted on July 21, 2012 June 11, 2013 Author Sustainable RentonCategories Community Gardens, Local Food SystemTags Community Gardens, GardeningLeave a comment on Sun + rain = lots of yummy veggies?! We would love to share pictures from your garden here on our website. What are you growing this year? Any surprises? Any spectacular results from a new crop? Leafy lettuces, vibrant-colored strawberries, 7-foot tall pea vines-we want to see them! Send us an email with the pic, or share them over on our Facebook page! 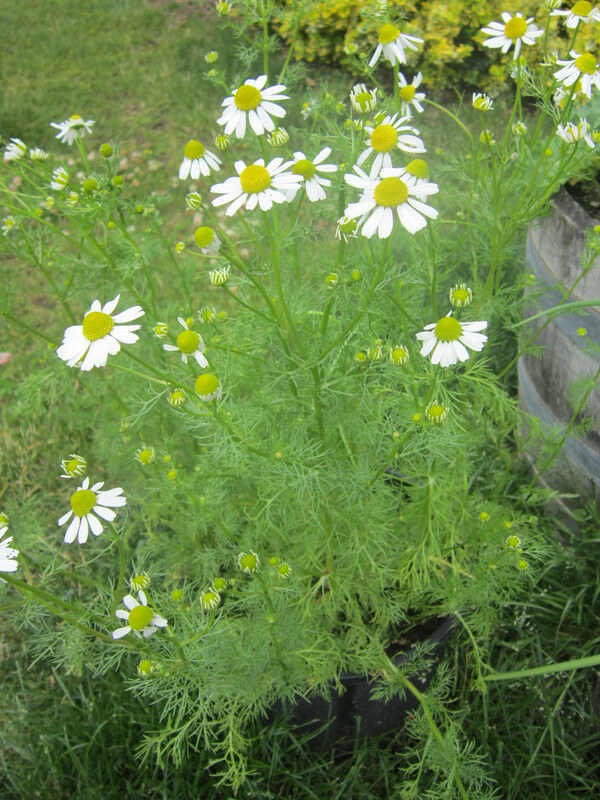 A surprise in our garden this year was the chamomile that was supposed to be carrots! Oops. Certainly a pretty accident. Now to figure out how to harvest and store them for tea. Posted on July 9, 2012 June 11, 2013 Author Sustainable RentonCategories Local Food SystemTags GardeningLeave a comment on What’s growing in your garden?